That sign is one of the first things you will see at the Museum of Death, a morbid curiosity seeker’s dream getaway — now with two locations. Summer vacations for some include stopping at unusual roadside attractions and out-of-the-ordinary menageries. 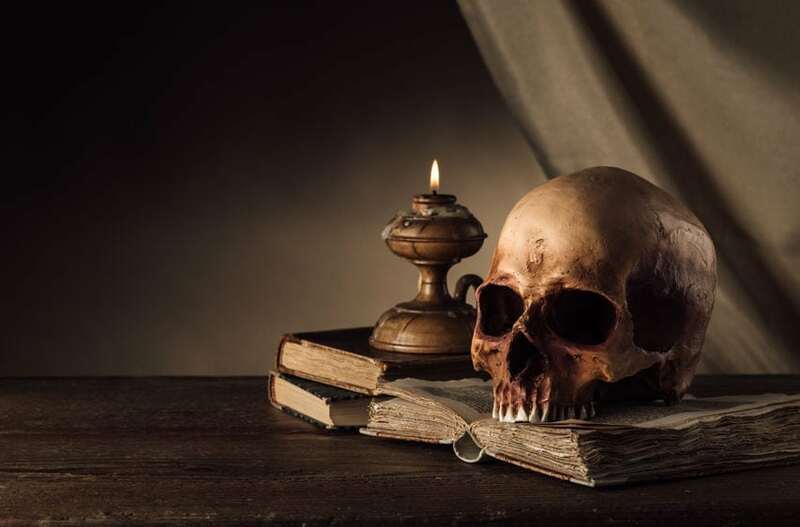 The mysteries of death and the bizarre circumstances of some deaths are a focus of the two Museums of Death, located in New Orleans, LA, and Hollywood, CA. The museum’s operators are clearly proud of the macabre atmosphere, which revels in the bizarre and extreme nature of the subject matter. For example, the head of French serial murderer Henri Landru (1869-1922) is on display in the Hollywood museum. Landru faced execution by guillotine after being found guilty for the killing of 11 women. Also part of the museum is a recreation of the death scene of the Heaven’s Gate cult, with real artifacts from the location of a mass suicide in 1997, when 39 members of the group perished, believing they would be leaving on an extraterrestrial spacecraft. James Dean Healy and Cathee Shultz founded the Museum of Death in Los Angeles, in 1995, after amassing a huge collection of materials on the subject of serial killers. The “Musee de Mort Orleans” followed in 2014, which featured triple the space of the California location, at about 12,000 square feet. The operators insist the museums are not strictly attractions for fans of horror and gore. “We’re not about horror; we’re about death. If I wanted to scare people, believe me, I could, but that’s not our main goal. We’re holding a mirror up to society, and we want to educate people about death — for you to scare yourself,” Healy told LA Weekly. While displays and exhibits alter, visitors can expect to see expositions including graphic photos of death scenes and accidents; infant coffins; antiques used by morticians; body bags; skulls; and serial killer artwork, letters and artifacts. Oh, and the taxidermied cat of musician Liberace, named Candy, is also on display. The museums have thousands of visitors each year, which is not very surprising considering that the fascination with all aspects of death is as old as humanity itself. The popularity of the museum in California caused it to be moved to a new location, despite the original spot being the first mortuary in San Diego, and the building being formerly owned by legendary lawman Wyatt Earp. Children are not allowed inside without a parent or guardian, and as mentioned earlier, the museum warns there have been “falling down ovations” from visitors who were shocked at what they witnessed inside. And, of course, there’s a gift shop. In our monthly email you’ll learn about upcoming events, grief resources and information to help you navigate the death-care industry.